As a result of the ongoing civil unrest in Somalia, the filing and processing of all trade mark applications has been indefinitely halted. As a result of the ongoing civil unrest in Somalia, the filing and processing of all patent applications has been indefinitely halted. 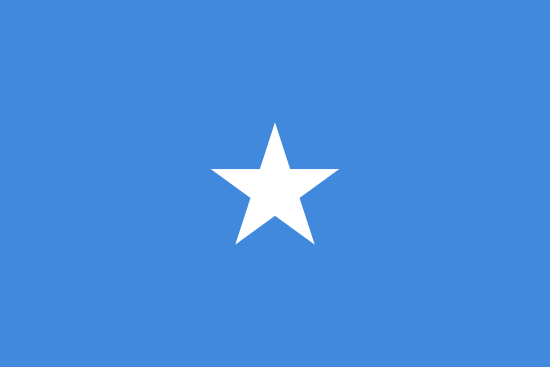 As a result of the ongoing civil unrest in Somalia, the filing and processing of all design applications has been indefinitely halted. The Patents & Trade Marks Registry in Somalia has been closed since 1991 as a result of the civil war and overthrow of the Government, followed by the consequential disruption to the country’s infrastructure. Since that time, it has not been possible to file new applications for patents, designs or trade marks, or to renew patent or design applications or trade mark registrations that existed in 1991.